These serrated, 50 mm (2 inch), plastic 3-bar belt slides, also known as weight retainers and weight keepers, are often used to stop weights slipping off weight belts. Wearing a weight belt has advantages over other weight systems developed for diving, allowing the weight to be distributed evenly around the waist gives stability and a better centre of gravity, yet if the weights are not securely anchored the can be a hassle. 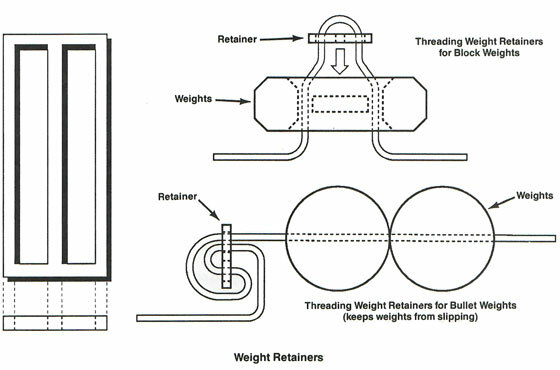 The Deep Plastic Weight Keepers are use on belts to keep solid dive weights in place. They prevent loss of weight due to slipping off of a weight belt. The Deep Plastic Weight Keepers are made of Delrin Acetal with, cones that anchor each keeper to the webbing for a solid, positive hold without damaging the webbing. 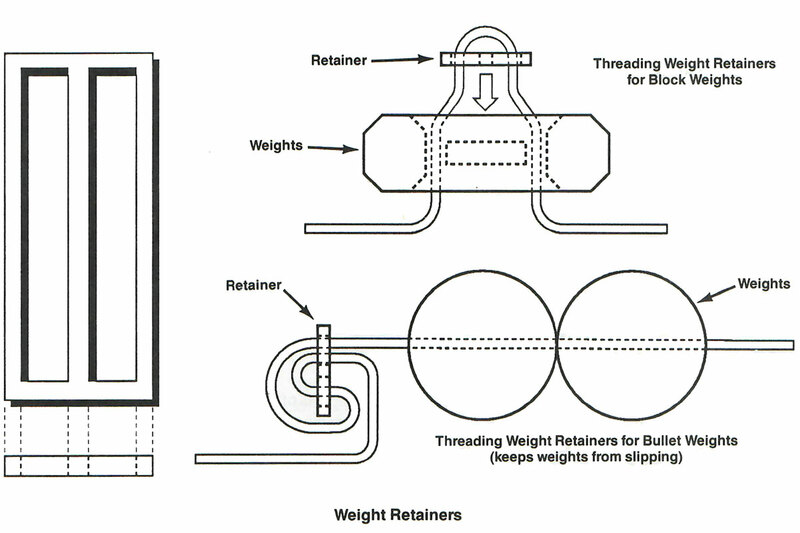 When using this as a weight retainer, this is how it's threaded.